By partnering with One World Rental it will give you the freedom to build a unique and customized app solution that fully engages your audience. 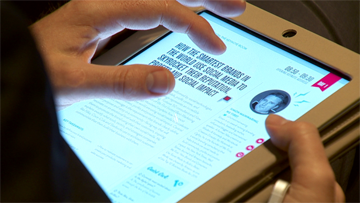 Our event app options are integrated with our tablets and iPads providing a fully a tailored digital experience that can be designed exactly the way you want it. With improved audience participation and interaction backed up analytics, our event solutions give you all the features you’ll ever need to ensure your events run smoothly. Take your events digital. Working with One World Rental enables gives you freedom to build totally engaging & interactive events. 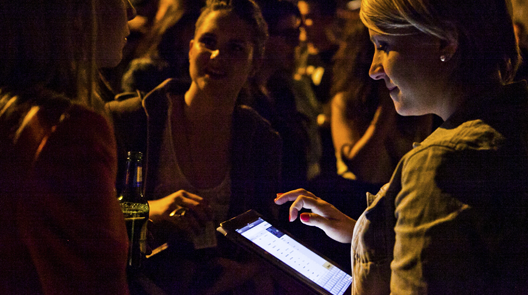 Our event app together with iPads replace paper with a digital experience that can be designed exactly the way you want it. With improved audience participation and interaction backed up analytics, our event solutions give you all the features you’ll ever need to ensure your events run smoothly. Whether you need to improve service, increase lead capture, showcase your twitter feed or streamline your event registration, a custom iPad and iPhone app is sure to make your life easier. 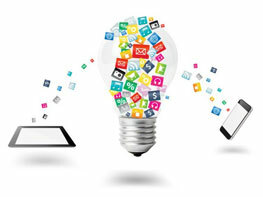 We work with the regions leading app developers to create the perfect app for your requirements. We will work within your brand guidelines, requirements and budget to develop an application perfectly suited to your needs. 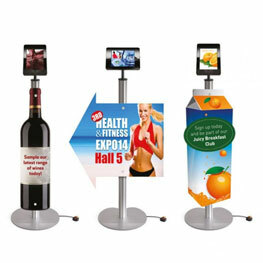 If you want to get maximum exposure by customising your iPad stands, we can fully brand them for you. You can either go with a branded floor stand/kiosk or if you really want your display to stand out, we can create a bespoke design. Either put a touch of your own creativity on the design, or we can come up with something that will impress. If you know you’re going to be short on time we can pre-install all the software you require. We can put together any combination of machines, bundle it, and send it out to you. 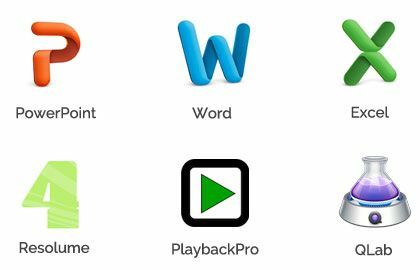 For example if you need Resolume on a Macbook Pro, Excel on a Mac Mini and Photoshop on an iMac we’re able to have these ready for when you receive your goods. Even if it’s as simple as having your branding on the desktop, our technicians will be happy to help. We work with industry leading software brands as well as having an in house development team to provide our clients with a range of options to best suit their event software need. If you need to check in guests to your events, conduct surveys or carry out team building events on iPads, we have an option to suit your event and your budget. Discuss your requirements with one of our account managers and learn more about how we can help you make your event great.